It’s been a few years that we’ve been following the growth of Afrikän Protoköl, and every time they come up with something new, we are more than thrilled to feature it. The Brussels-based act, with Burkinabé roots, has brought a breath of jazzy and Afro vibes to Belgium thanks to their fresh and refined sound. 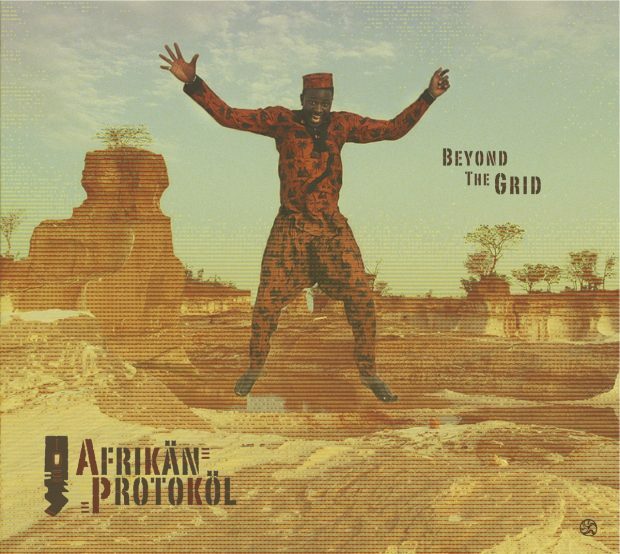 You can fully appreciate this when watching and listening to their latest video for “Kèlè Magni” (track included in their album Beyond the Grid) or ‘war is not good’ in Siamou language. Directed by Federico Ariu and Guillaume Van Parys (also saxophonist and founding member of the project), the video gives images to a call for dialogue, forgiveness and reconciliation sung by griot Zouratie Kone.